Excel Builders is proud to announce that Trent Newville, general contractor and Excel Builders owner, recently completed and passed the certification course with the National Association of the Remodeling Industry (NARI) to become a Certified Remodeler (CR). NARI certification is a challenging process, requiring extensive knowledge of the industry, sound business practices, and a commitment to professional conduct. 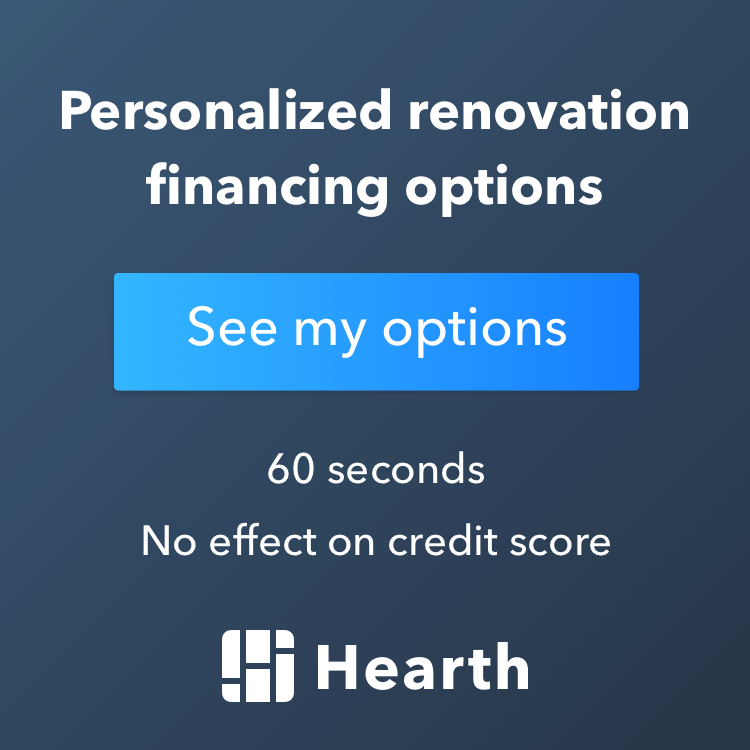 Deciding to remodel your home is a big decision. Knowing that the remodeling contractor you choose is a full-time, dedicated remodeling professional gives you peace of mind. Any time you hire a NARI certified remodeling contractor, you are hiring an individual who has made a commitment to the professionalism of the remodeling industry. These contractors have poured years into developing the invaluable experience and skills that can only be gained through extensive hands-on practice. Congratulations to Trent! This certification is evidence of what we already knew -- Excel Builders is an accomplished Twin Cities remodeling company committed to outstanding work. Ready to remodel? Need a design layout or ready for an estimate? Contact us at Excel Builders, serving homes in Minneapolis, the West Metro, and throughout the Twin Cities.